Penn GSE is impacting the lives of millions globally each year. We create opportunity for learners of all ages, foster innovative and creative thinking, and put research to work in practice. With your support, we will continue to hone and develop the core strengths and priorities of Penn GSE: providing access to the most qualified students regardless of financial ability, preparing the next generation of education leaders in urban and underserved communities, recruiting and retaining the finest scholars, advancing innovation in education, and building twenty-first-century learning spaces to best meet the needs of our students. Named and endowed funds for facilities and technology, scholarship and fellowship, programs and research, and faculty support mean that Penn GSE can remain at the top of the field and attract the brightest people with the most potential to have extraordinary impact in the world. Learn more below. 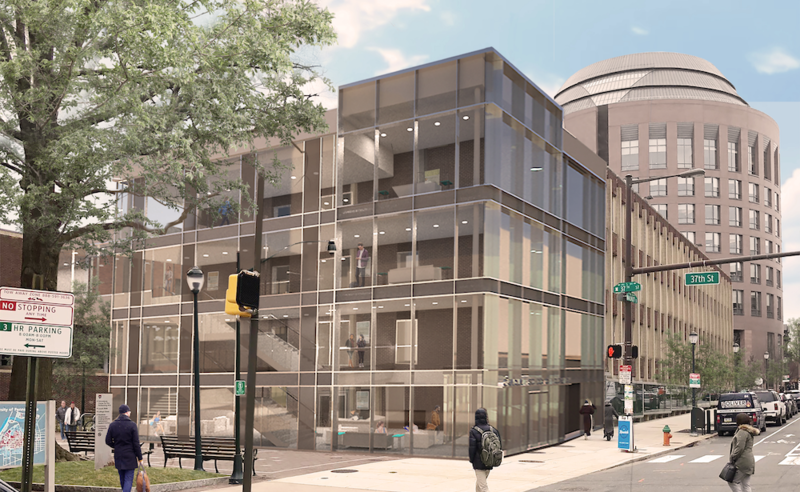 Support for facilities and technology allows Penn GSE to embark upon a building expansion. The project will keep the School—and the future educators and leaders we produce—at the forefront of a new era in education. Through support for named master’s scholarships and Ph.D. fellowships, Penn GSE is able to attract the most talented and committed students and help make their education affordable. In return, our graduates go on to impact millions of students globally each year. 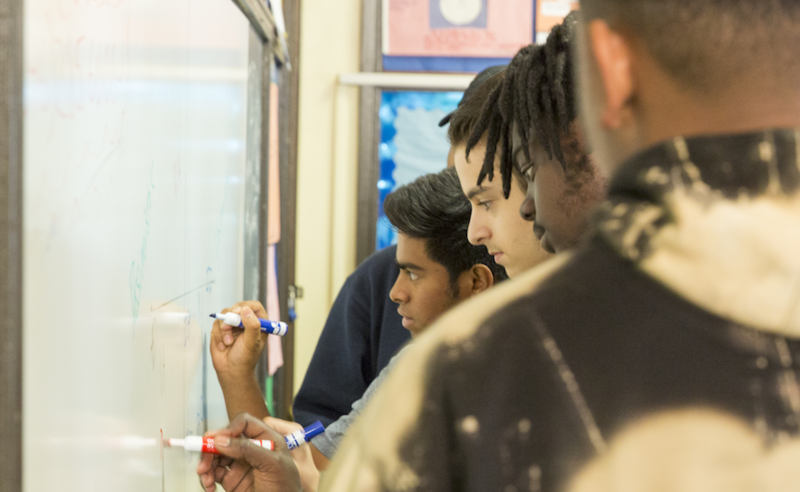 Support for urban education allows Penn GSE to prepare the next generation of education leaders and practitioners, improve outcomes for children and youth in Philadelphia, and enhance training for students while serving the public good. Through support for academic innovation, Penn GSE expands upon its leadership in bringing together a variety of stakeholders to solve problems in education. 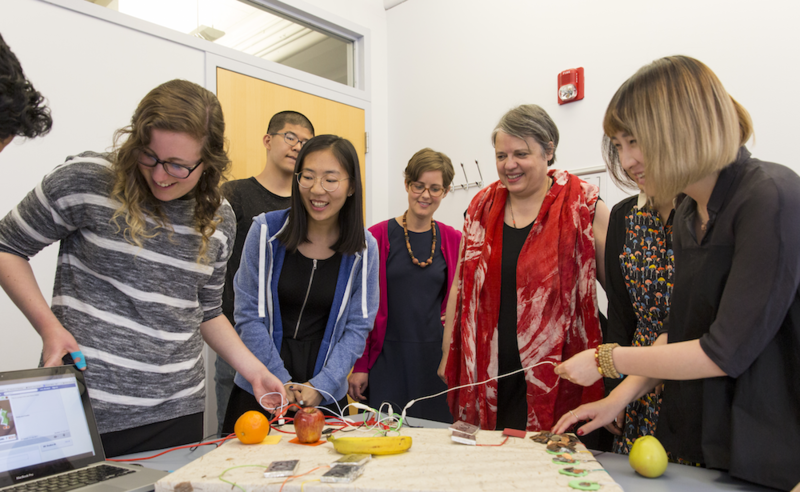 Our new center for innovation, Catalyst, will generate new approaches and bring them beyond the traditional world of academia. As Penn GSE prepares the most capable students to transform education, it must retain and recruit the finest scholars to lead the way. 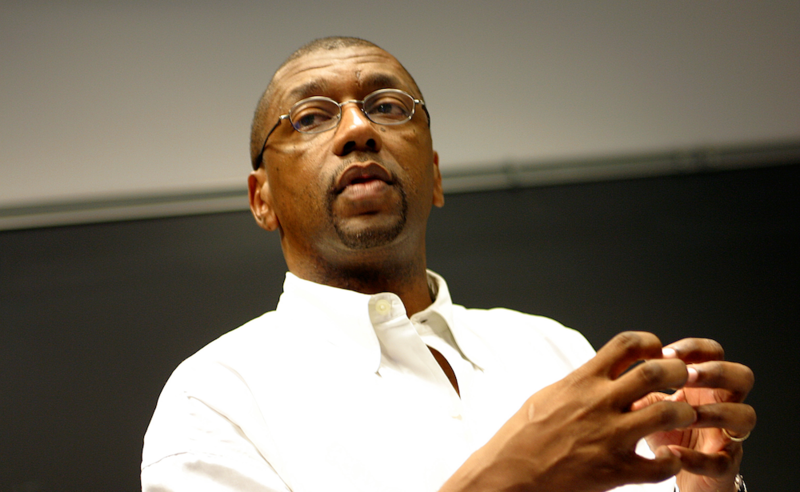 Faculty support enables Penn GSE to be a thought leader and produce the next generation of transformative educators. 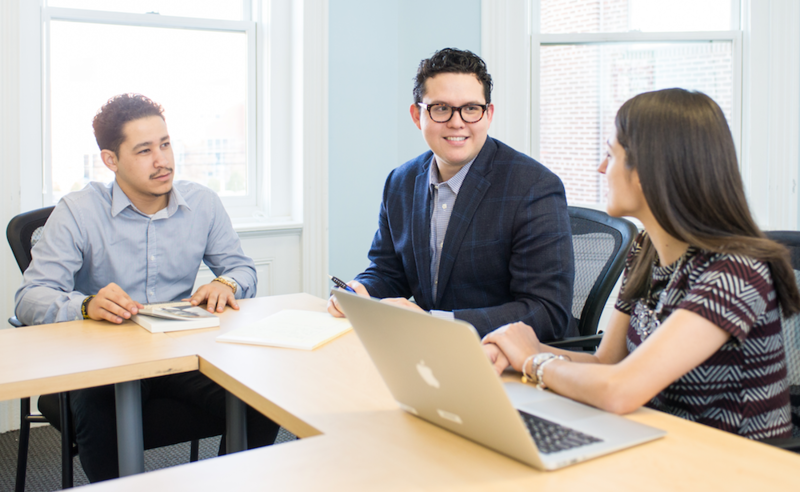 Through named master’s scholarships and Ph.D. fellowships, Penn GSE is able to attract the most talented and committed students and help make their education affordable. In return, our graduates go on to impact millions of students globally each year through their roles in education and education-related fields. By helping the next generation of transformative educators and leaders to keep their loans to a minimum, you will free them to pursue their careers, engage in public service, and pursue their passions. The Penn GSE Collaboratory for Teacher Education will oversee and advance Penn GSE’s efforts to prepare the next generation of education leaders and practitioners, combining the School’s expertise in urban education with a broad, forward-thinking perspective. The Office of School and Community Engagement supports the mission of Penn GSE and the University to engage meaningfully in the city of Philadelphia, facilitating partnerships with schools and communities to improve outcomes for children and youth in Philadelphia. The Penn Futures Project is an ambitious and unprecedented attempt by three professional schools at Penn—GSE, Nursing, and Social Policy and Practice—to reimagine graduate education in ways that will expand and enhance training for students while serving the public good. Expanding upon the School’s remarkable history of exploring the frontiers of education and education research to improve educational outcomes, Penn GSE’s new center for innovation, Catalyst, will be a hub of intellectual capital and knowledge, communicating research and expertise well beyond the traditional world of academia. In addition to various new initiatives, the center will house the Milken-Penn GSE Education Business Plan Competition. The first competition of its kind sponsored by an education school, this program brings together researchers, practitioners, entrepreneurs, and investors each year to solve problems in education. As Penn GSE prepares the most capable students to transform education, it must retain and recruit the finest scholars to lead the way. Through their research, practice, and teaching, Penn GSE faculty address some of the biggest challenges facing society—issues of educational reform and policy; race, inclusion, and access; and early childhood development and education. Endowed professorships and research funds ensure a faculty of the highest caliber—scholars and professionals who enable Penn GSE to be a thought leader and produce the next generation of transformative educators.